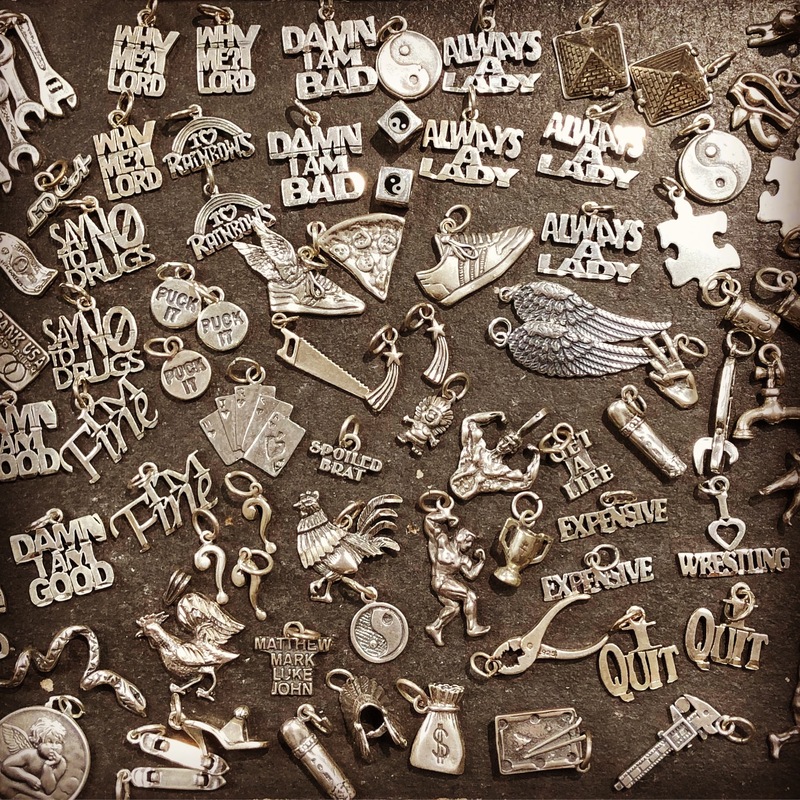 Funny and relavent to today’s standards sterling silver charms! $12 each. This entry was posted in accessories, Jewerly, kitsch and tagged Dallasantiques, dallasconsignment, dallasjewelry, Dallasvintage, dollypython, dollypythonvintage, webuyvintagedallas by Gretchen. Bookmark the permalink.